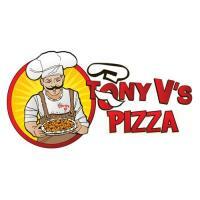 Redeem this coupon at Tony V's. Must be 21 or older. One coupon per party/person.